Carolinas Fertility Institute brings decades of experience providing excellent care in the treatment of infertility to patients in Charlotte, Greensboro and Winston Salem, North Carolina. Led by nationally renowned fertility expert Dr. Tamer Yalcinkaya and a team of seasoned healthcare professionals, we compassionately guide each patient to parenthood using the latest advanced reproductive technologies including in vitro fertilization (IVF) and intrauterine insemination (IUI). We understand that patients seeking information on infertility treatment options are confronted with a confusing mix of websites, opinions, cost information, treatment options and other information that is simply overwhelming. Through personalized care and attention, our goal at CFI is to help make your fertility journey as stress-free as possible. We work hard to price our services fairly, and take pride in being equal to or less costly than the average fees in our region. Because we employ technology that most IVF centers in the U.S. do not use, we are able to provide exceptional value while improving both our results and patient experiences. 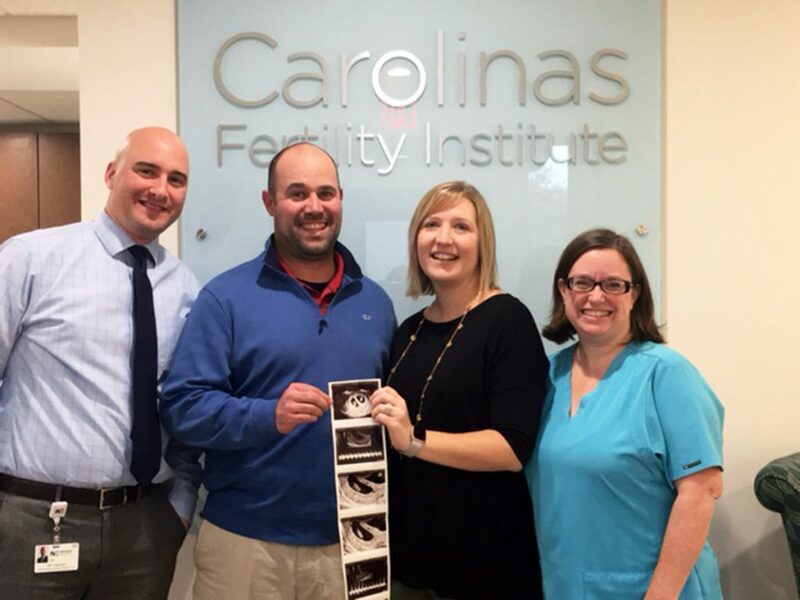 Carolinas Fertility Institute has three locations in central North Carolina, as well as affiliate locations for patients in areas of West Virginia, Virginia and, eastern and western North Carolina. For more information or to schedule a consultation, call (844) 686-2233 in Charlotte or (336) 448-9100 in the Triad.